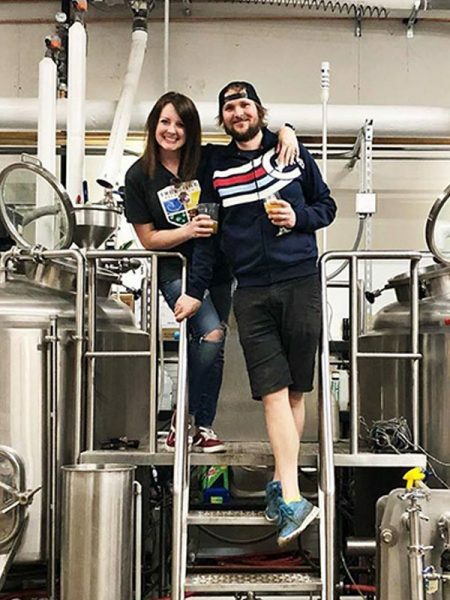 Just like craft brewed beer from small and independent U.S. craft brewers, pizza is art and nowhere was this more on display than the 2015 International Pizza Expo® where six craft brewers recently exhibited and there were multiple sessions centric to craft beer. The Pizza Expo is the largest pizza event in the world. Approximately one-half of the 65,000 U.S. pizzerias serve beer. 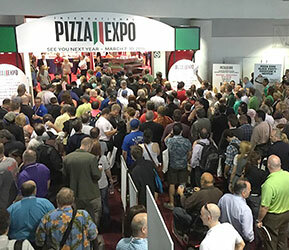 Pizza Expo 2015 was attended by 6,850 pizzeria owners and industry professionals. There were 475 exhibiting companies on the show floor and approximately 100 workshops, seminars and pizza making demonstrations during the March 23-26 event. The pizza market, like the craft beer market, is on the rise. Annual U.S. pizza sales are estimated at $43 billion and new pizzerias continue to open at the rate of thousands each year. The Craft Beer Pavilion had six craft brewers: Brooklyn Brewery, Lagunitas Brewing Company, New Belgium Brewing, Left Coast Brewing Co., Holy Cow Brewery, and Rogue Ales. Their tasting booths were quite busy. Additionally, on behalf of CraftBeer.com and the Brewers Association I presented two educational sessions: Win Profits And Customers With Craft Beer Seminar, and Pizza and Craft Beer Pairings with Doug Ferriman award-winning pizza maker and the owner of seven-unit Crazy Dough’s Pizza in Boston. 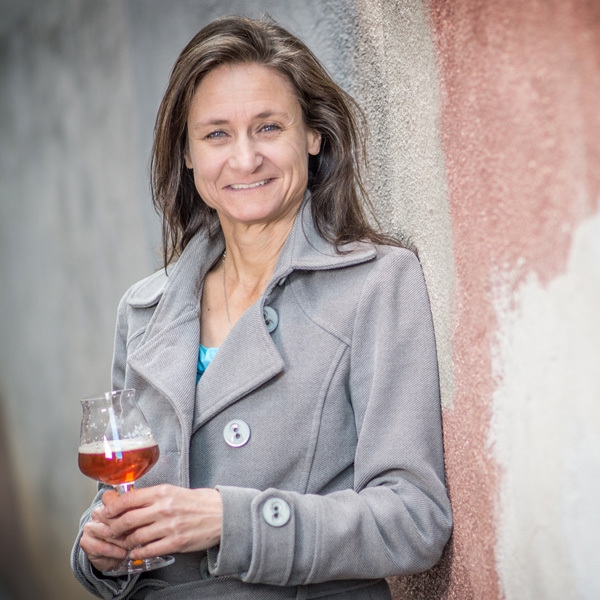 Additionally New Belgium Brewing’s Jamie Mastin, teamed with Pizza Expo veteran presenter Glenn Cybulski, a certified pizzaiolo and chef, now the COO at the fast-casual chain Persona Neapolitan Pizzeria to present Pairing Pizzas with New Belgium Beers. Next year’s International Pizza Expo® is again in the Las Vegas Convention Center and runs from March 7 – 10, 2016.